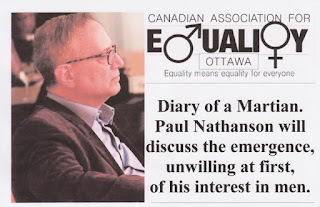 The Student Revolutionary Movement (RSM) sent members to the University of Ottawa to disrupt Dr. Paul Nathanson's talk on why he chose to research men. The protesters arrived around 6:30 PM and blocked the one entrance/exit door making it difficult for people to come and go. Security arrived quickly and escorted the protesters from the building. The police also arrived, bringing the number of officers and security guards to about 8 or 10. 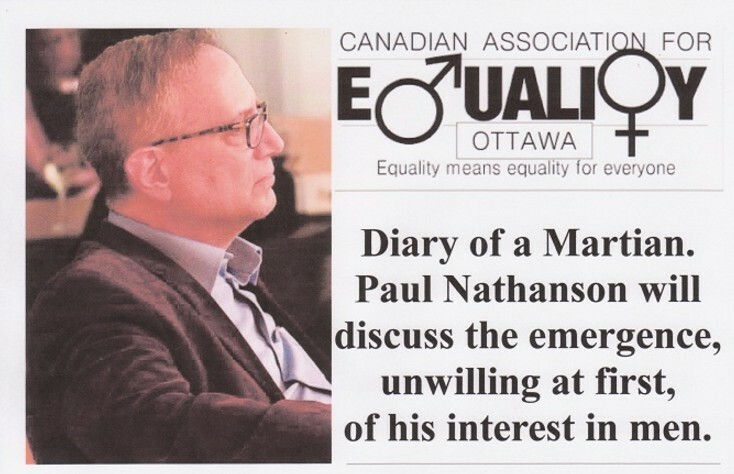 I will be filming a lecture by Paul Nathanson tonight, February 10, at the University of Ottawa, and the Revolutionary Student Movement (RSM, a Marxist group that advocates bringing about communism by force) intends to block and/or shutdown this event. In the past RSM members have covered their faces to hide their identities during protests.